Baltimore, Maryland - Babe Ruth was an outstanding baseball player for the Boston Red Sox and the New York Yankees. Babe set many records as a pitcher and a slugging outfielder. Babe Ruth was one of the first five players selected to be in the sports hall of fame. In less that 10 seasons, Babe Ruth had made his mark as baseball's all time home run leader. Babe Ruth was born February 6, 1895 in Baltimore, Maryland. As a young child, Babe Ruth was one of eight born to the family. However, only two of them survived, him and his brother. Babe Ruth's parents, Kate Schamberger and George Herman Ruth Sr., also owned a tavern. Because Babe Ruth was too much for his parents to handle, they sent him to St. Mary's Industrial School for Boys, which was a Catholic orphanage and reformatory that became Babe Ruth's home for the next 12 years. 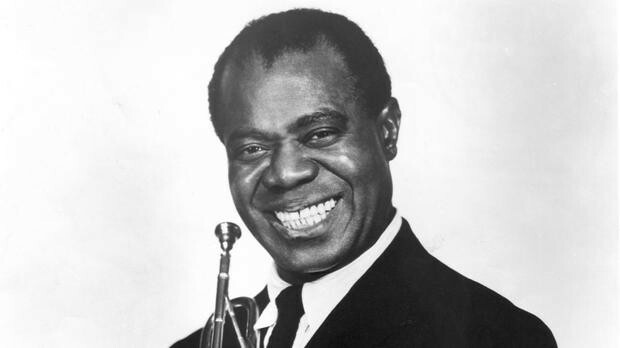 New Orleans, Louisiana - Louis Armstrong was a jazz musician who played the trumpet. When Louis was born he was born into a very poor family who lived in New Orleans, Louisiana. 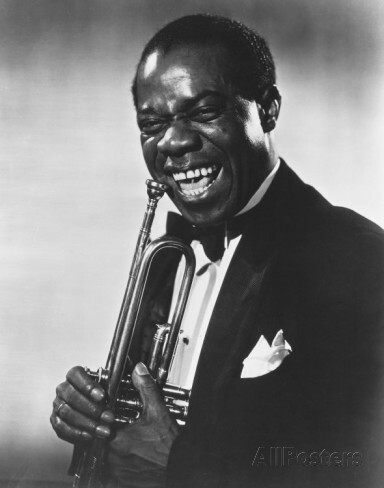 While Louis was very poor he was also the grandson of a slave. After dropping out of school, Louis joined a quartet of boys who sang in the streets for money. 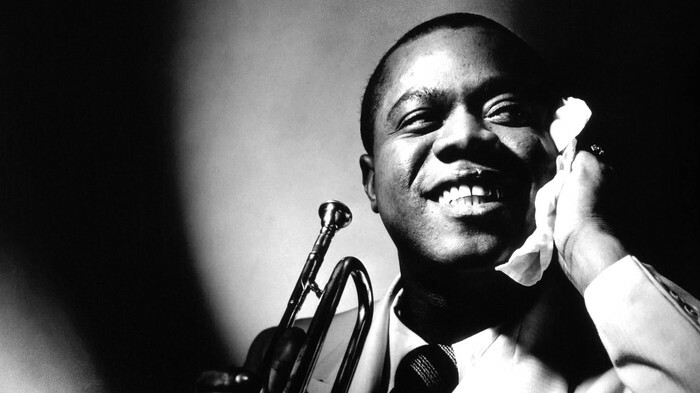 After he got older however, Louis went to play in the brass bands and river boats of New Orleans and later began to travel with the well-regarded band of Fate Marable. After Louis got some recognition, he was invited by his mentor to join the Creole Jazz Band. Ellis Island, New York - Many immigrants came to America in search of a better life, job, and more land. Although this all sounded like it was great, it came at a cost. Before you could enter America, you had to pass a medical exam, pay for a ticket and ID which cost $30, and often it was a 5 hour inspection process. When immigrants arrived, they ended up getting really low-paying, unskilled jobs which led to them getting poor housing in overcrowded slums. Since they ended up doing this, it eventually made urban communities. There was a large variety of ethnicity in these communities and benevolent societies. Many aid organizations were arranged to help poor and un-healthy immigrants. As a result of heavy immigration, the nativists respond by creating the Chinese Exclusion Act which limited the amount of Chinese immigrants that enter the United States. It also denied Chinese citizenship. 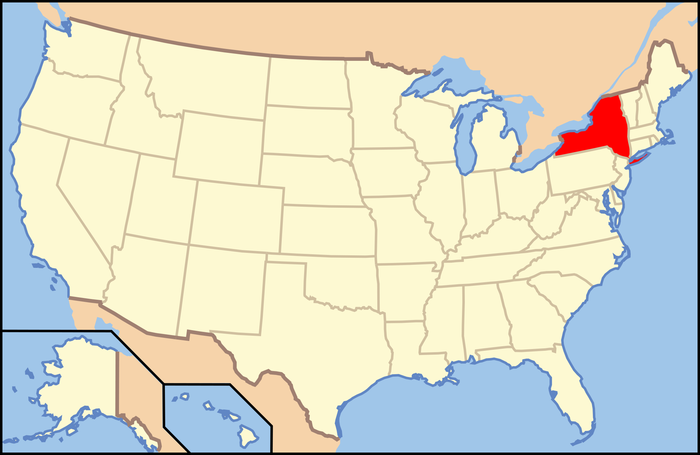 The nativists also made another act called the Gentleman's Agreement which limited Japanese immigration to the United States. Also, Japan prevented unskilled worker immigration. When immigrants would come to the United States, they would have a series of tests. One such test is the Literacy Test which was a test to see your level of English reading Ability. FOR SALE - A Telephone is brand new and can be yours for only $13.99. See your local general store for more information. FOR SALE - Brand spankin' new automobile for sale starting at $1300 from your local Ford Dealership! WANTED - Family willing to give up time for labor with little pay. Support our troops! Please contact your local farms. SERVICE - Men needed, sign up for the United States Draft. Visit your City Hall. SERVICE - Garbage removal services now in order. Improves the community look and smell. Germany Destorys Our Trust! This Means War! 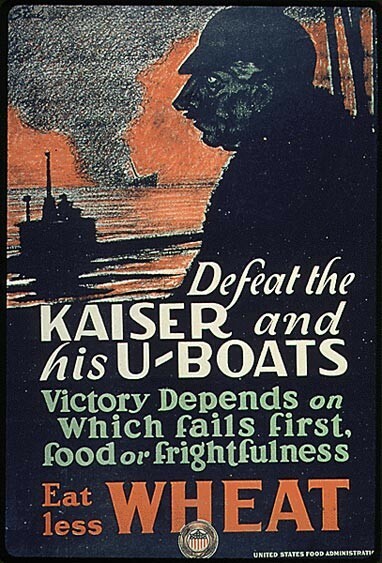 May 10, 1915 - Just three days ago, on May 7, 1915, Germany sank a British ship, the Lusitania, in the Atlantic Ocean. Germany torpedoed the Lusitania because Germany had declared war against the United Kingdom of Great Britain and Ireland. When the Lusitania was sunken by a German U-Boat it outraged the general public. 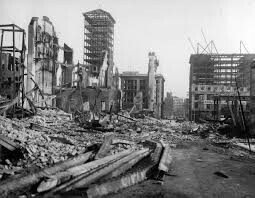 The general public of the United States was outraged because we had innocents on the Lusitania and when Germany destroyed and sunk it, the public of the United States felt it was an act of war on them. Save the wheat for someone who fights for you! Eat less wheat! Victory will only come if our troops are well feed and full of energy and you can help too! 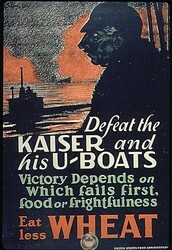 By limiting how much wheat you use and eat you could help win the war! Don't say what you want. Obey the rules! Newspaper Production, 1918 - This year, the United States passed an act called the Sedition Act of 1918. 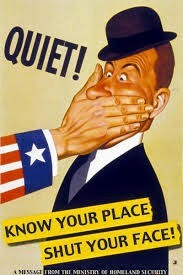 This act messes with our freedom of speech and that means its taking one of our constitutional rights away. In this political cartoon, a man has a hand over his mouth and that's saying he has no right to speak about what hes trying to say. Washington D.C. - Yesterday, 9 of our troops from the USS Dolphin Crew were arrested by Mexican authorities. When this happened, we did not let this slide. We demanded the Mexican government release our troops from prison. Along with releasing them, we also demanded that the Mexican government give a formal apology. Although we thought Mexico would abide by our demands, they refused to do anything other than release our troops. With the Mexican government refusing to do this, Wilson/Congress authorized US Armed Forces against Mexico. After we authorized war on Mexico, the US Navy caught many German ships heading toward Mexico fully loaded with weapons. As a result Wilson order capture of Veracruz to seize the ships loaded with weapons. The US occupied Veracruz for 6 whole months. 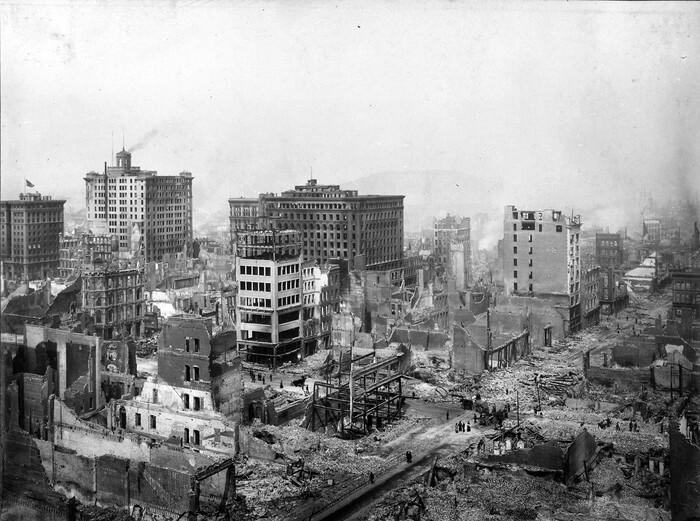 April 18, 1906 - In 1906, there was a major earthquake in California that rocked the whole state. 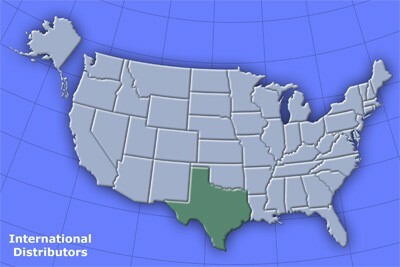 The Earthquake was estimated at 8.5 magnitude and was recorded as the biggest earthquake in the United States. About 498 deaths in San Francisco, 64 deaths in Santa Rosa, and 102 deaths in and near San Jose. Even though the earthquake caused a lot of deaths, it didn't come close to the 225,000 people who were left homeless. 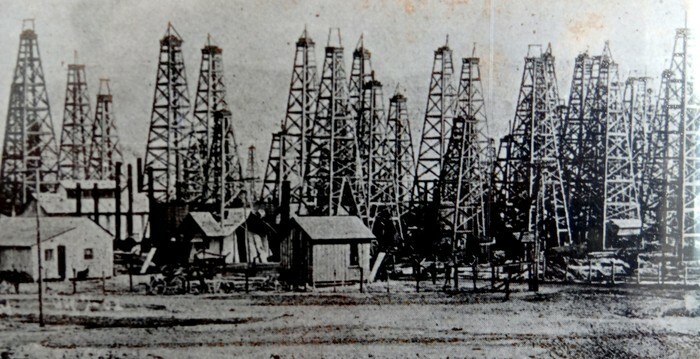 Spindletop Hill, 1901 - Spindletop Hill was the 1st main oil strike that was found in Texas at the time. In Beaumont, Texas, where Spindletop Hill is located, was the site city where the oil strike occurred and was found by Anthony Lucas. When this oil well was found, it started an era in Texas called the Texas Oil Boom. Many years later, a bunch of different companies including Gulf oil, Texaco, and Exxon can trace their origins back to this oil well. New York City, New York - In the 1920s, a new trend was going through the streets and buildings of New York City. 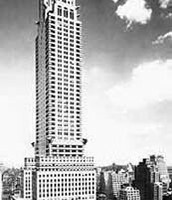 The trend was called the New York City Skyscraper Competition which consisted of many building owners having competitions over who could build the tallest building. 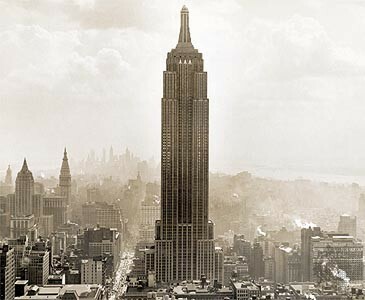 Many buildings reached substantial heights such as the 40 Wallstreet reaching 70 stories, the Chrysler Building reaching 77 stories, and the Empire State Building which reached a great amount as 102 stories. 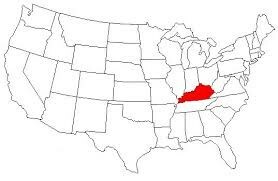 Frankfort, Kentucky - Kentucky is widely known for its revenue and production of cash crops. 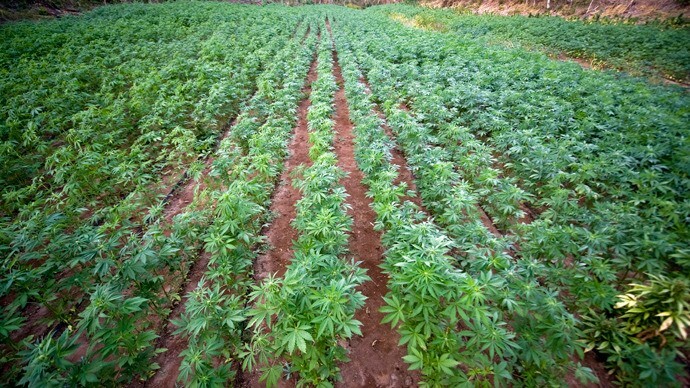 Such cash crops consist of corn, tobacco, and marijuana. Another revenue would be their production of coal. 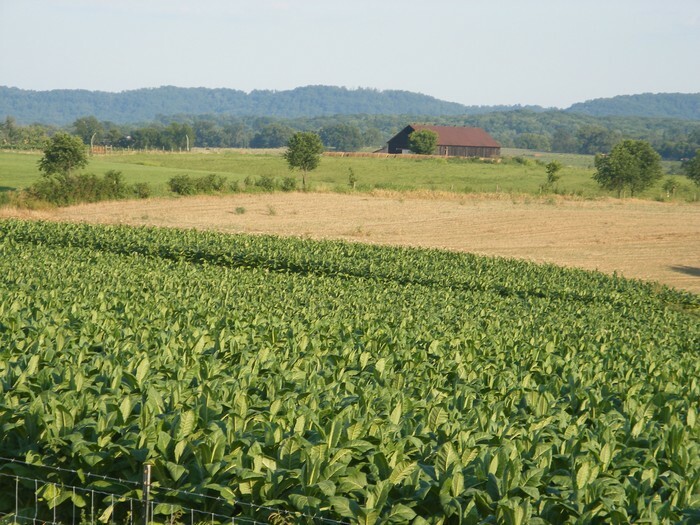 Kentucky is the 3rd biggest producer of these crops close behind California and Tennessee.